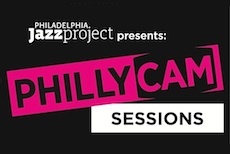 Philadelphia Jazz Project works diligently to document Philadelphia's brilliant Jazz community. 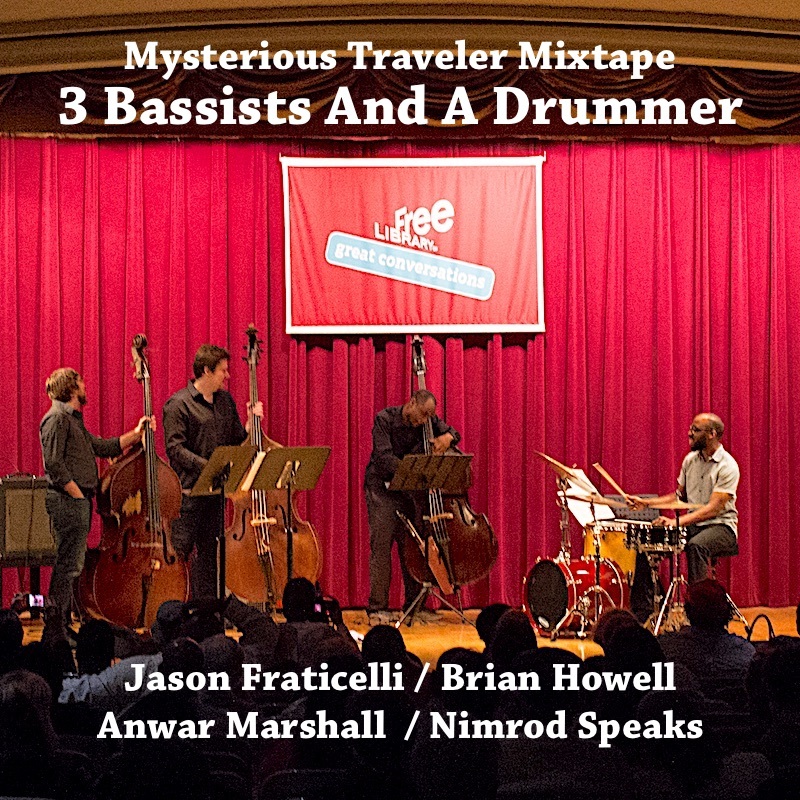 One method of accomplishing this to our Mixtape Series. 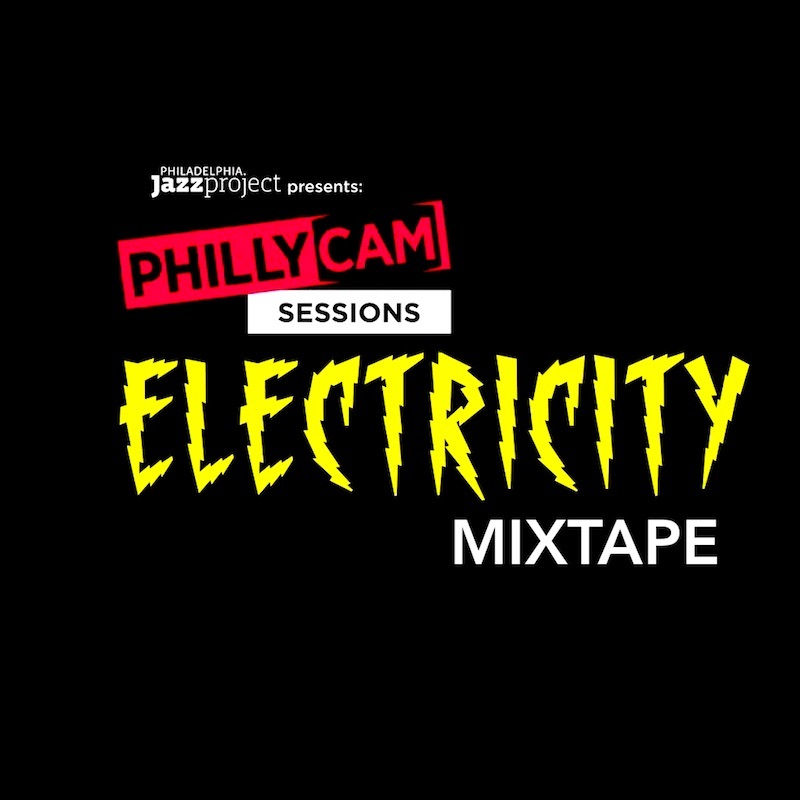 Our mixtapes, available as a free download is an opportunity for you to check in and catch up with the amazing Philadelphia music scene. 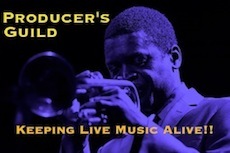 Take a look and enjoy some of the most talented vocalists and instrumentalists in the world. Downloading: To download, click the download links below, when page with audio appears, let it download to your browser and then go to File/Save Page As... Be sure to save file as mp3. To Download: Cick the download links below, when page with audio appears, let it download to your browser and then go to File/Save Page As... Be sure to save file as mp3. 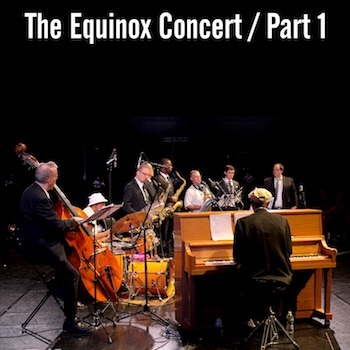 Music composed by John Coltrane, performed by Alfie Pollitt, Alan Nelson, Steve Beskrone, Pete Chavez, Victor North, Nasir Dickerson, Vince Turnbull and Dan Blacksberg. 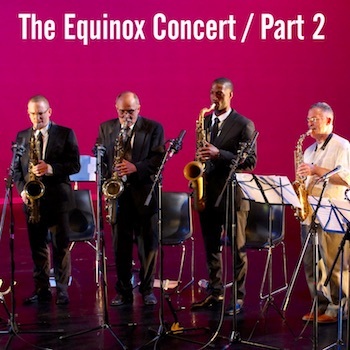 Music composed by John Coltrane, performed by Sam Reed, Larry McKenna, Pete Chavez, Tim Price, Julian Pressley, Charles Cunningham, and Gilbert Cruz. 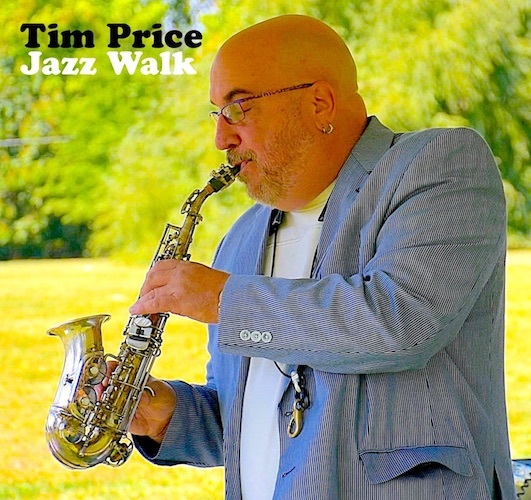 Music composed by John Coltrane, performed by Tim Price Trio - featuring Tim Price, Mike Boone & Rob Martino. 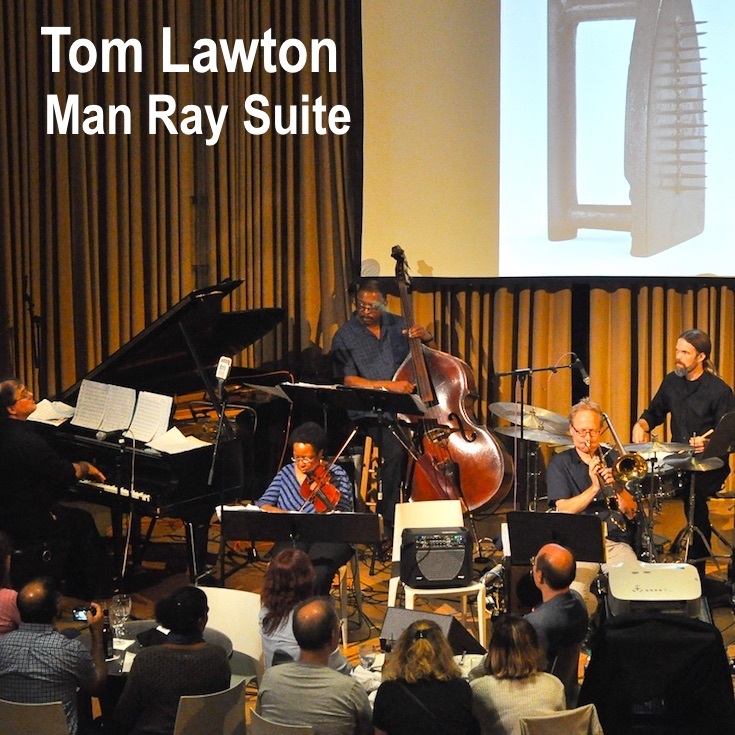 Featuring holiday music performed by Marion Salaam, Bernard Samuel, Kenny Davis and Greg McDonald. 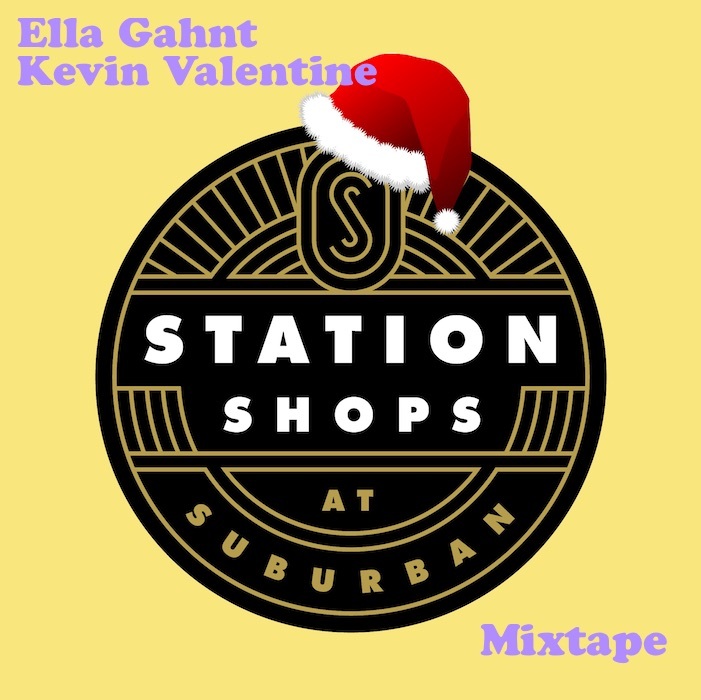 Recorded at Suburban Station, Philadelphia 2017. 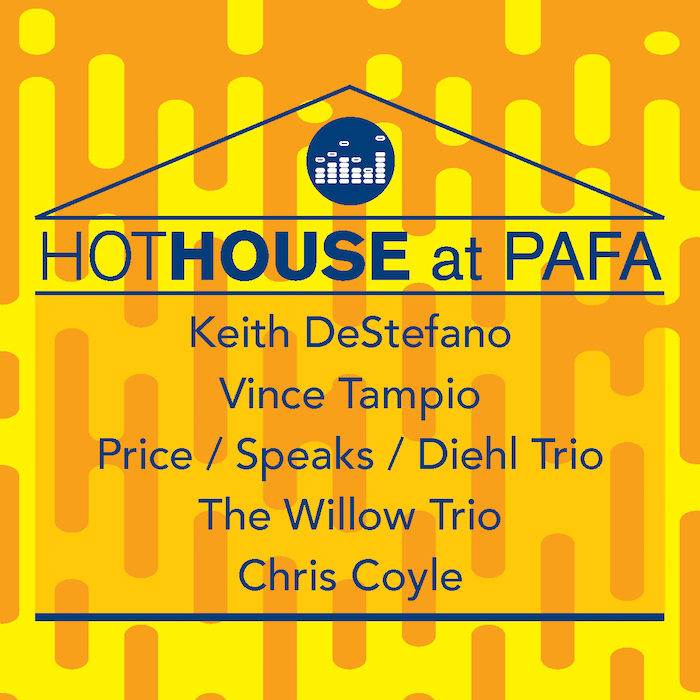 Featuring music by Chris Coyle, Vince Tampio, The Willow Trio, Price-Speaks-Diehl Trio and Keith DeStefano. 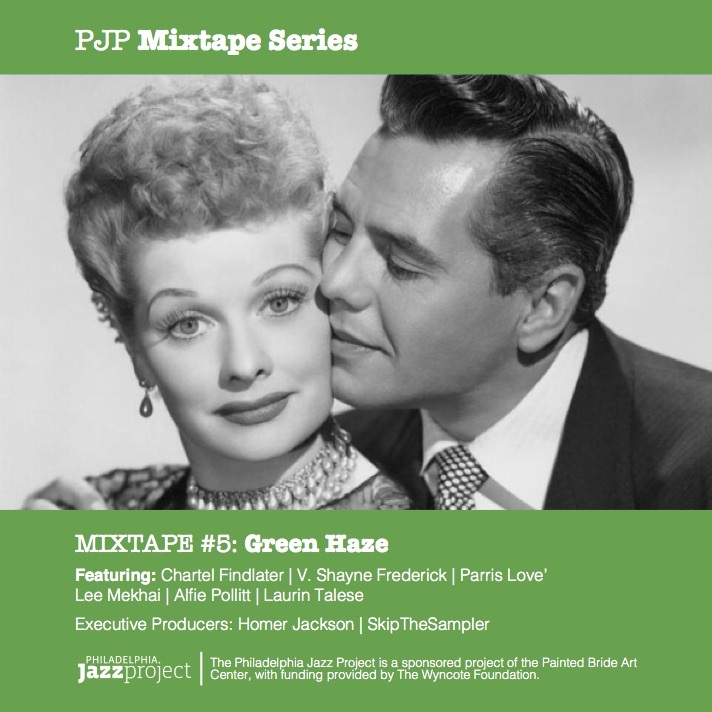 Featuring music by Chartel Findlater, Parris Love', V. Shayne Frederick, Lee Mekhai, Alfie Pollitt and Laurin Talese. 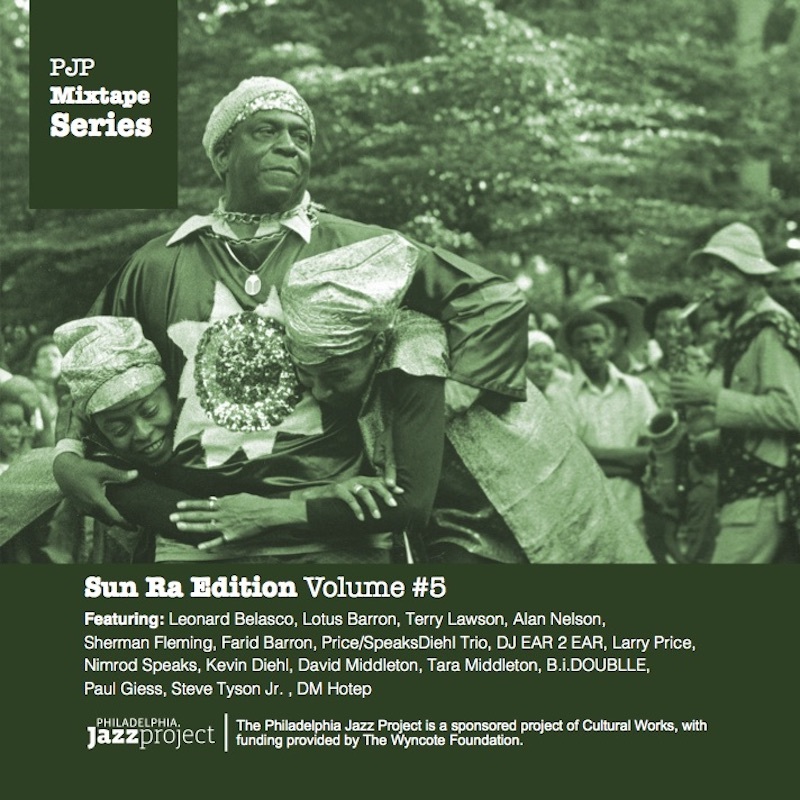 Featuring music by Kunu Bi, Jake Kelberman, Chris Oatts, Alexis Simmons, Howard Tucker and Brent White. 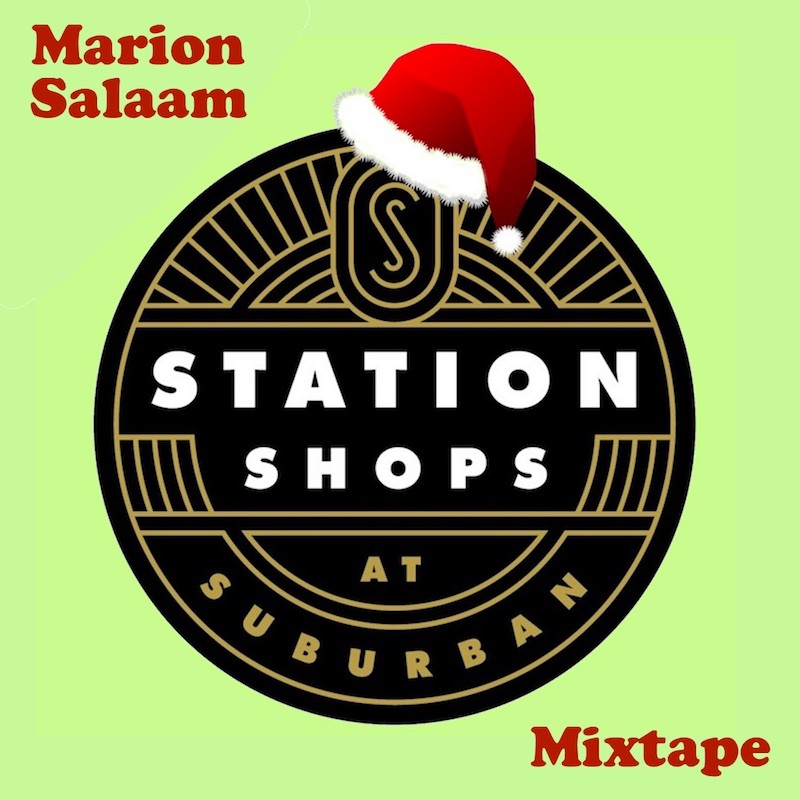 Featuring music by Pablo Batista, Suzzette Ortiz, Christian Noguera, Another Holiday For Skins, The Block Party, Luke Carlos O'Reilly and more. 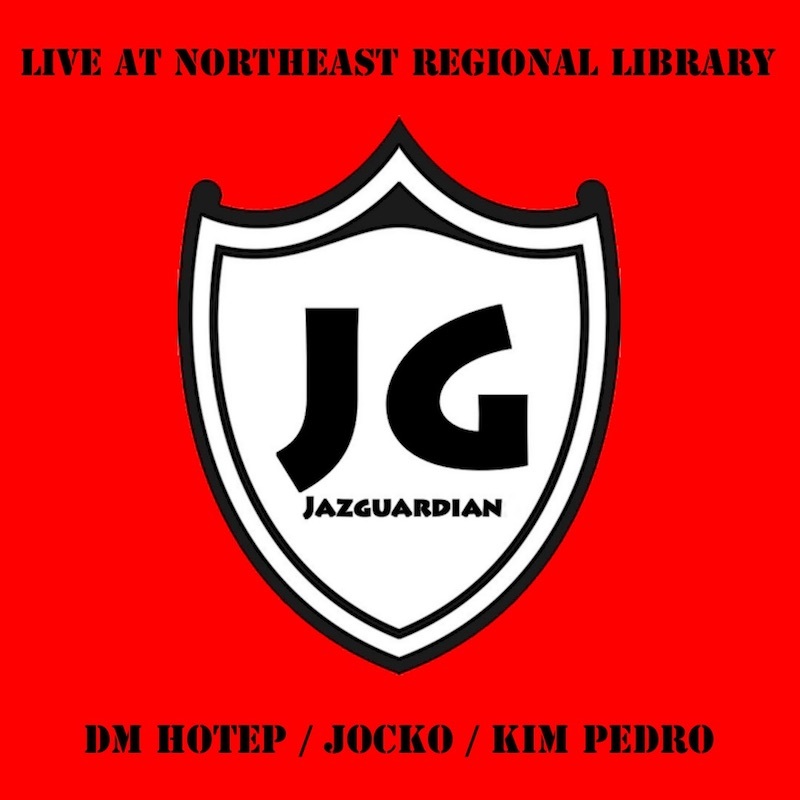 Hosted by Jesse Bermudez. 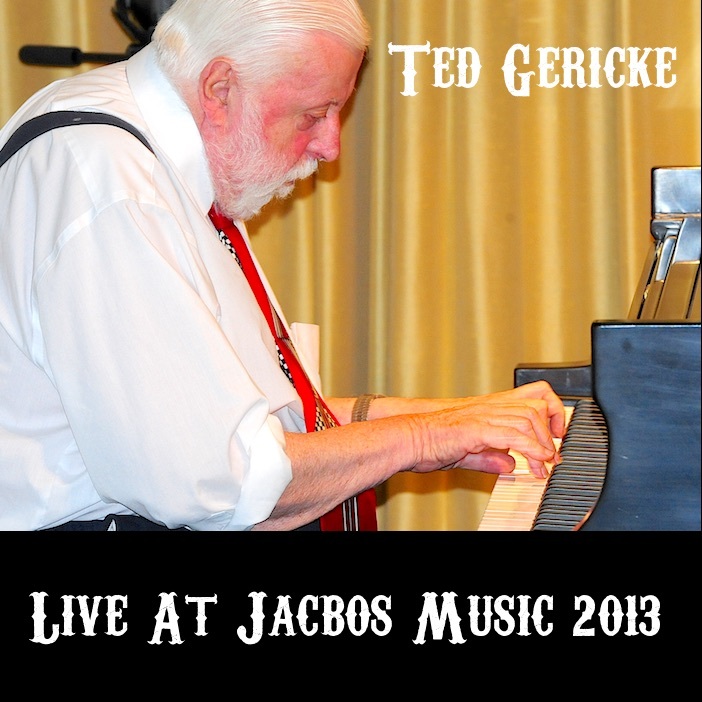 Featuring a solo piano performance by Ted Gericke from Friday, June 21st, 2013. 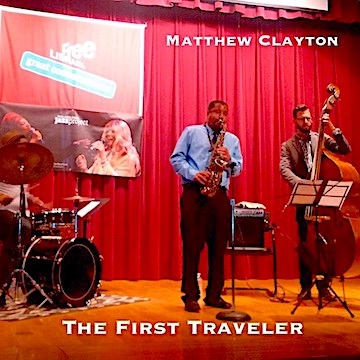 Music performed by Matthew Clayton: Alto Sax, Justin Sekelewski: Bass, Khary Abdul Shaheed: Drums. 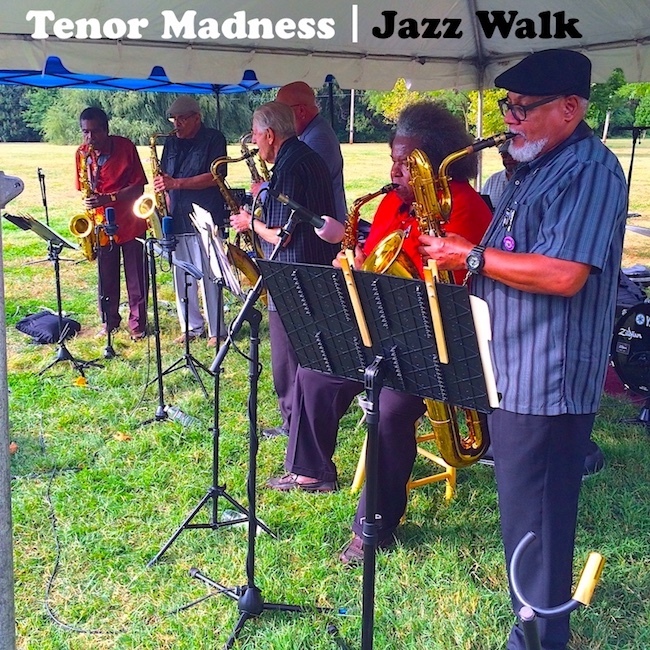 Music written by John Coltrane and Performed by Terry Lawson: Tenor Sax, Alan Nelson: Drums, Gerald Roberts: Bells & Percussion, Elliott Levin: Tenor Sax. 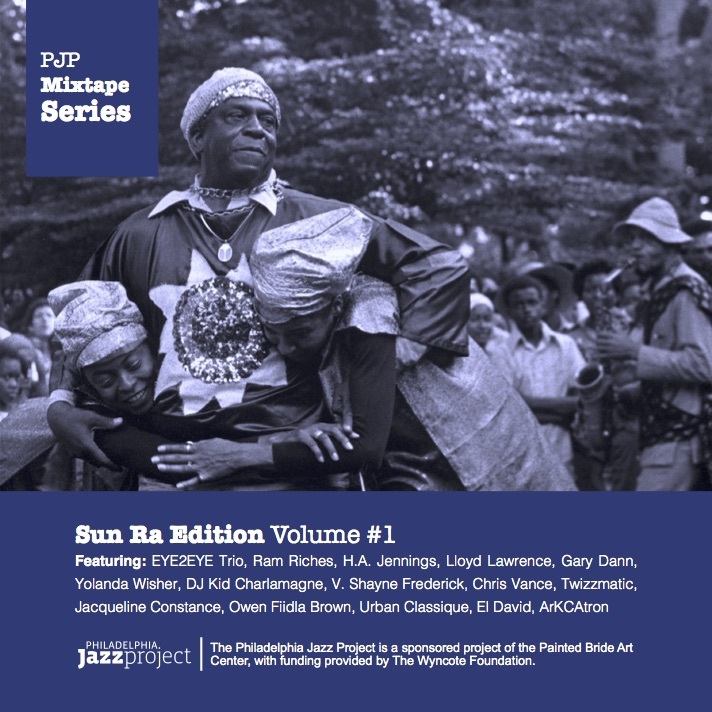 Featuring music by Saudah Al Akbar, Bethlehem, Shamika Byrd, Ella Gahnt, Luke Carlos O'Reilly and poetry by Julia Lopez. 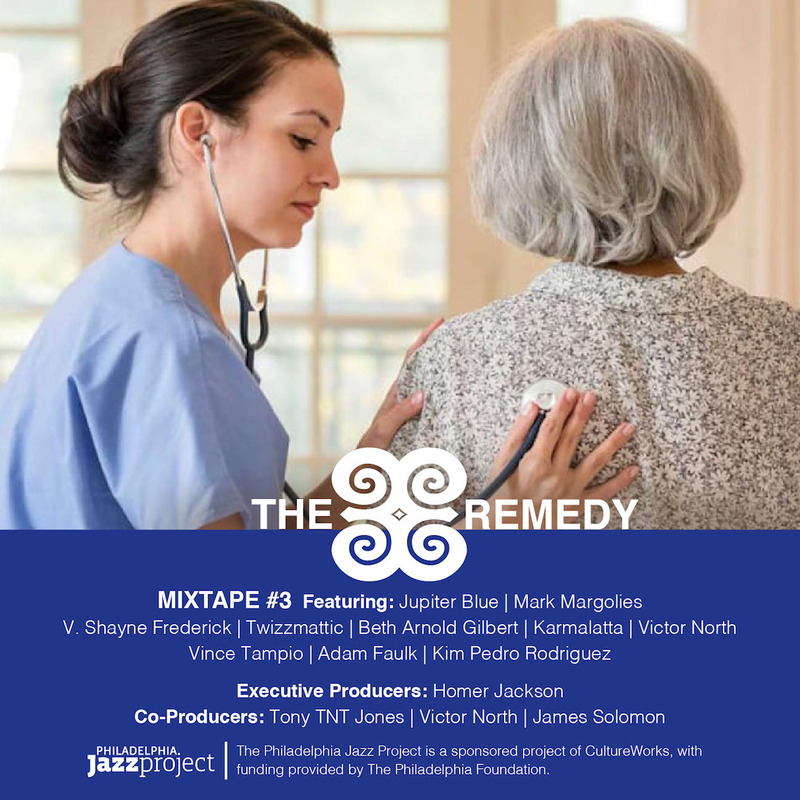 Featuring music by Michael Andrews, Justin Graham, Paul Jost, Raimundo Santos, Ty Stevens, Kevin Valentine and poetry by Magda Martinez. 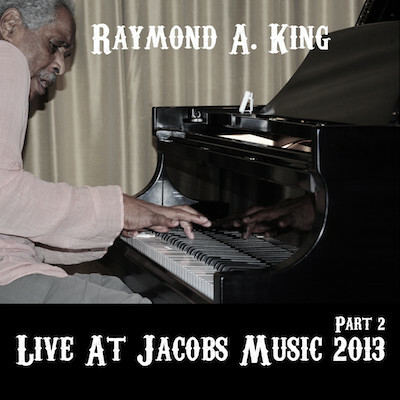 Featuring music by Raymond A. 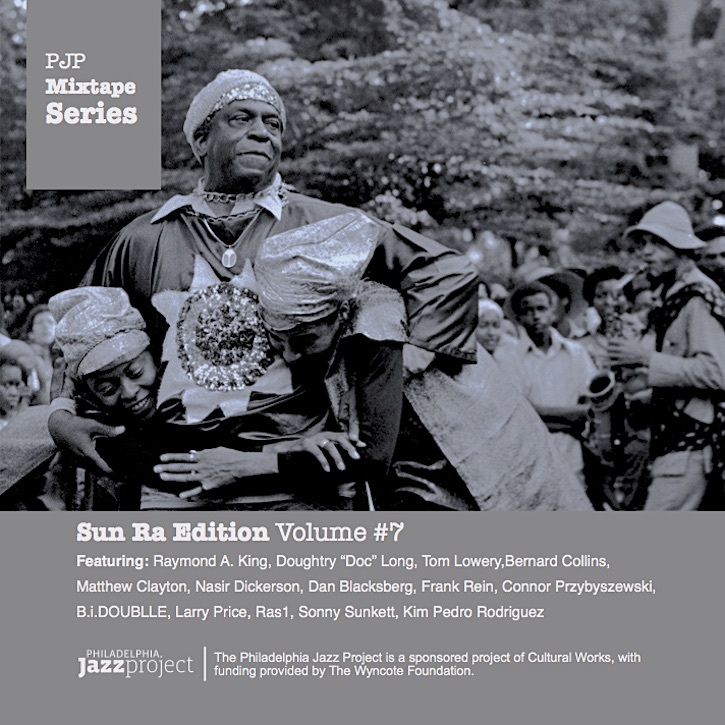 King, Kim Pedro, Dan Blacksberg, Nasir Dickerson, Frank Rein, Matthew Clayton, Doc Long, Bernard Collins, Connor Przybyszewski, B.i. 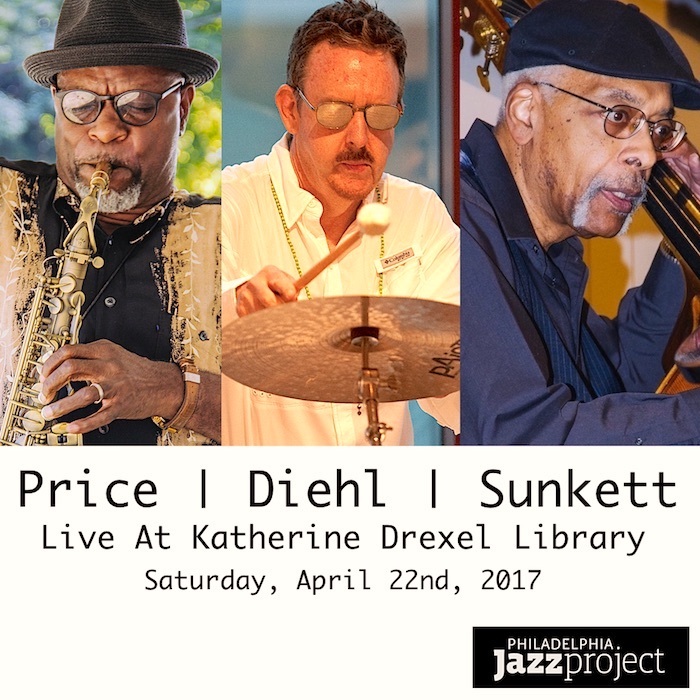 DOUBLLE, Sonny Sunkett and others. 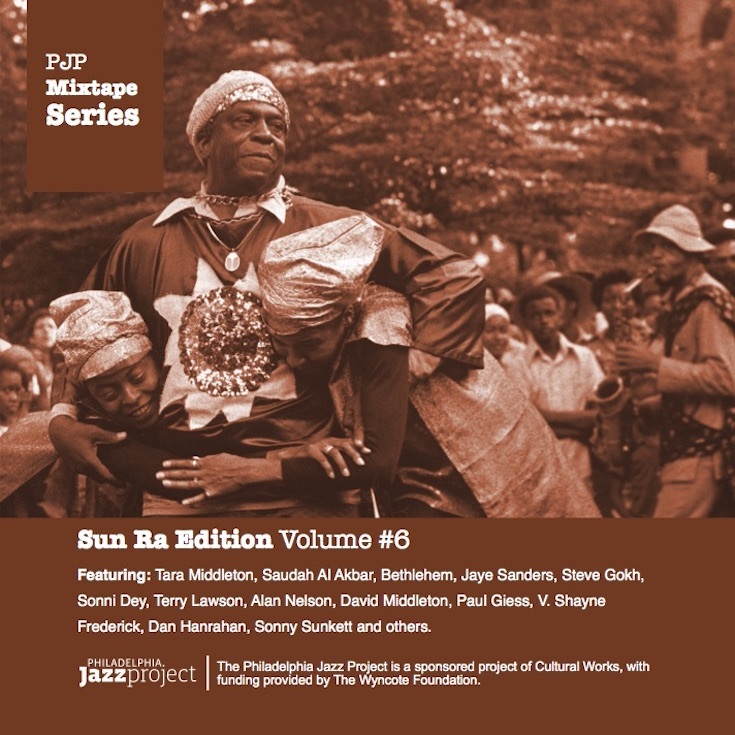 Featuring music by Tara Middleton, Saudah Al Akbar, Bethlehem, Jaye Sanders, Steve Gokh, Sonni Dey, Terry Lawson, Alan Nelson, David Middleton,KimPedro, V. Shayne Frederick, Dan Hanrahan, Sonny Sunkett and others. 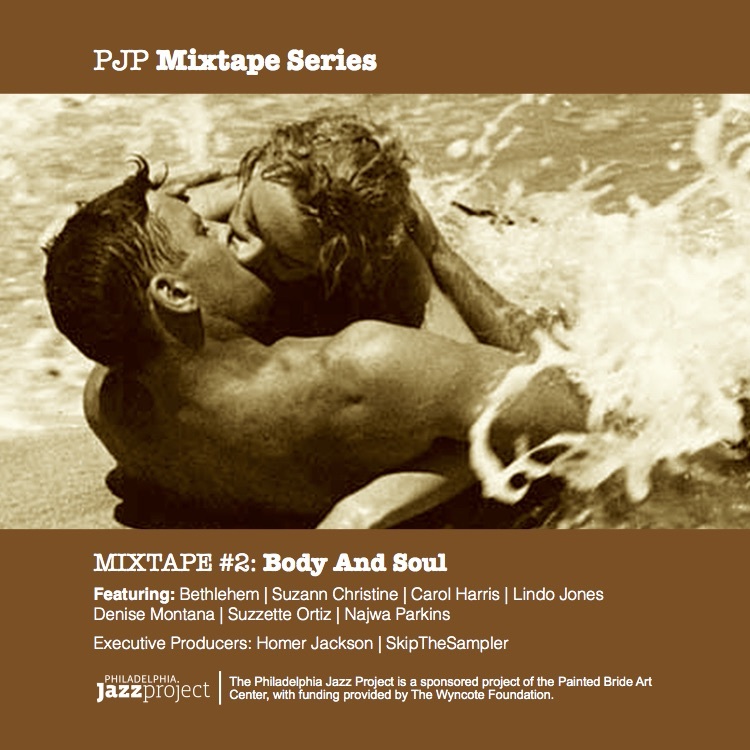 Featuring music by Carol Harris, Parris Love', Larry McKenna, Ella Gahnt, Kevin Valentine, Waverly Austin ITCOF, Jeff Murrell, Chris Stevens, Paul Jost, Sam Reed and others. 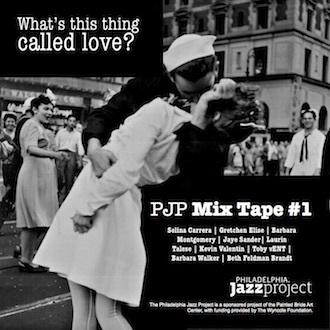 Featuring music by Leonard Belasco, Terry Lawson, Alan Nelson, Sherman Fleming, Farid Barron, Price/Speaks/Diehl Trio, DJ EAR 2 EAR, David & Tara Middleton, B.i.DOUBLLE, Paul Giess and others. Featuring music by Pheralyn Dove, D. Sabela Grimes, V. Shayne Frederick, Ella Gahnt, Lamont Dixon, ArKCatron, Dmani Lopez, Chris Stevens, Daruis Lantz, Urban Classique and others. 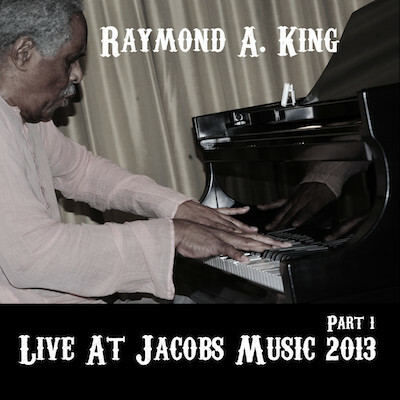 Featuring a solo piano performance by Raymond A. King. 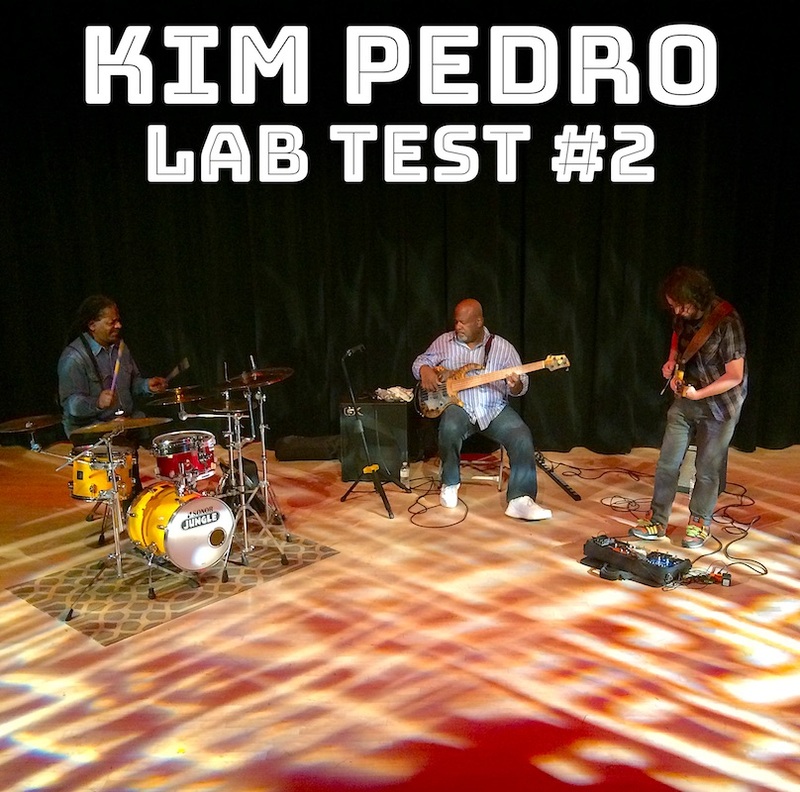 Featuring music by Anthony DeCarlo, Wali Bickley, Kim Pedro, Bernard Samuel, Madison Rast and Victor North. 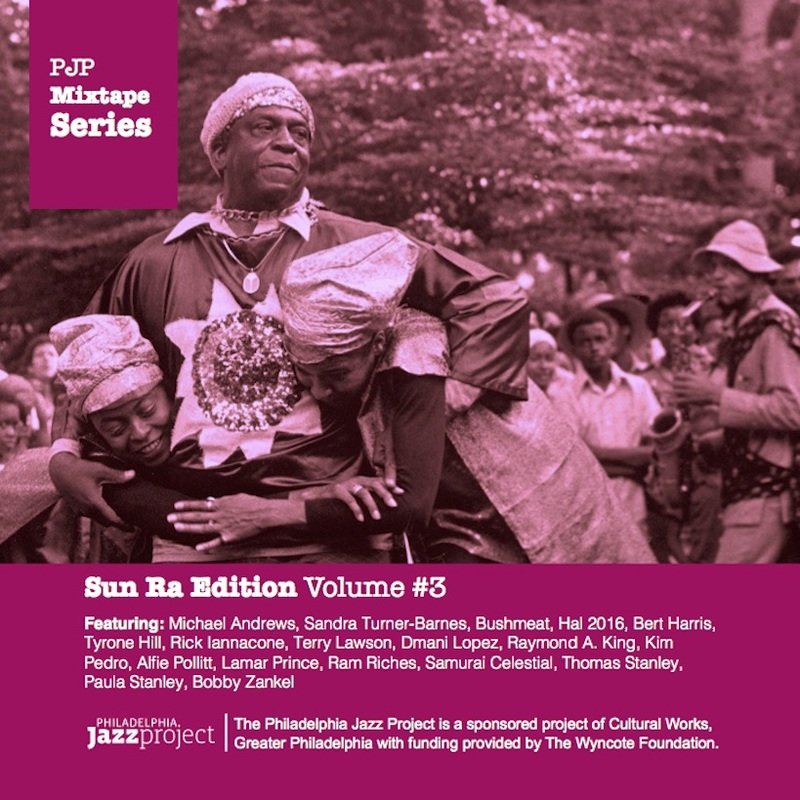 Featuring music by Sandra Turner-Barnes, Michael Andrews, Bushmeat, HAL 2016, Terry Lawson, Dmani Lopez, Alfie Pollitt, Samarai Celestial, Ram Riches and others. 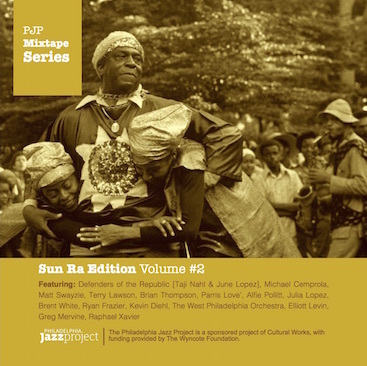 Featuring music by Defenders of the Republic, Michael Cemprola, Matt Swayzie, Brian Thompson, Parris Love’, Julia Lopez, Brent White, West Phila Orchestra, Raphael Xavier and others. 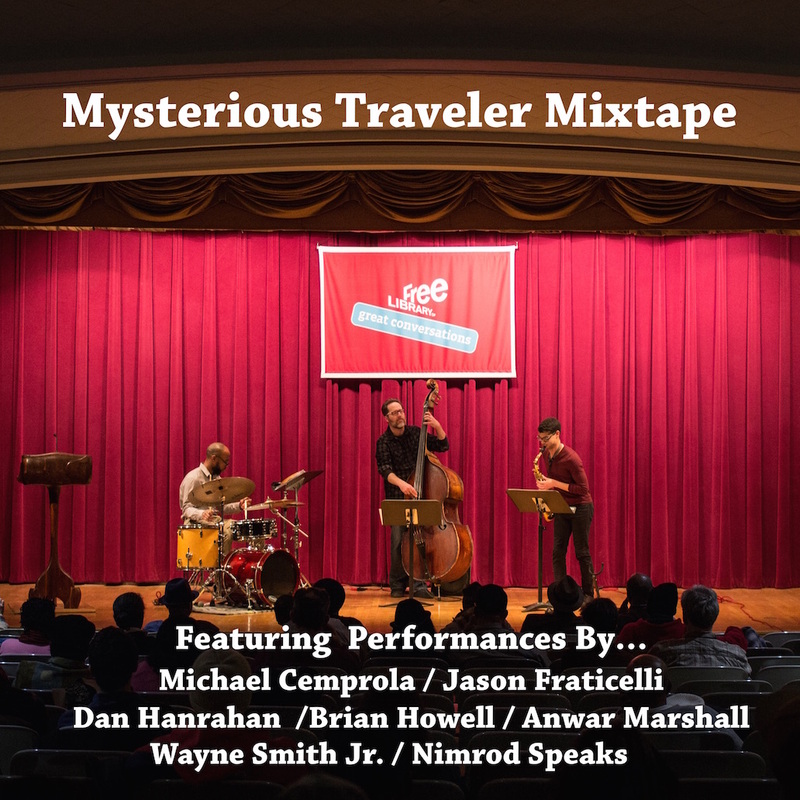 Featuring music by Michael Cemprola, Wayne Smith Jr., Three Bassists And One Drummer, Dan Hanrahan, and Anwar Marshall. 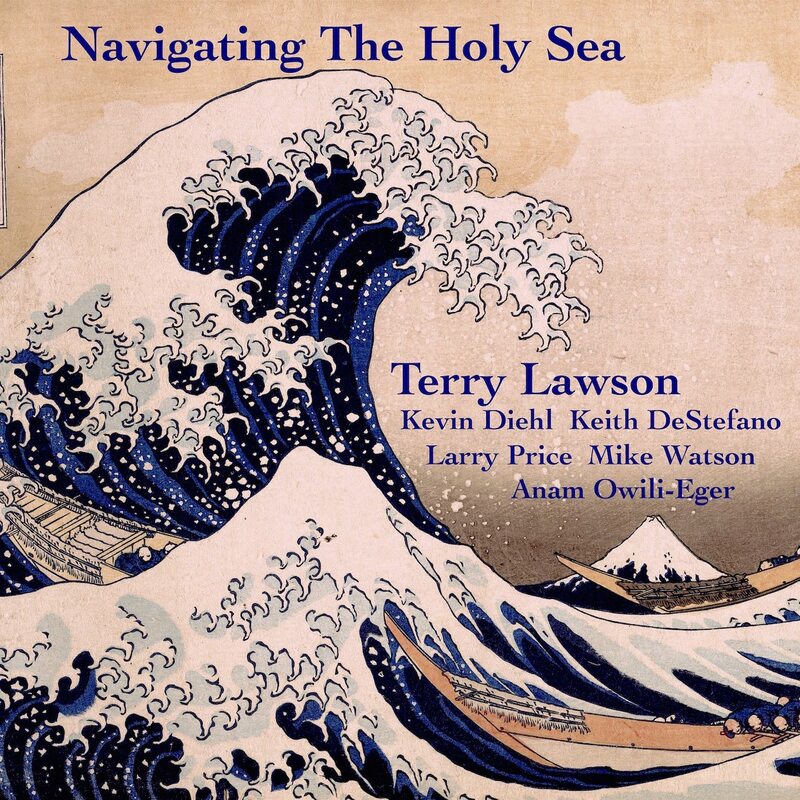 Featuring Terry Lawson, joined by Larry Price, Mike Watson, Anam Owili-Eger, Keith DeStefano, and Kevin Diehl. 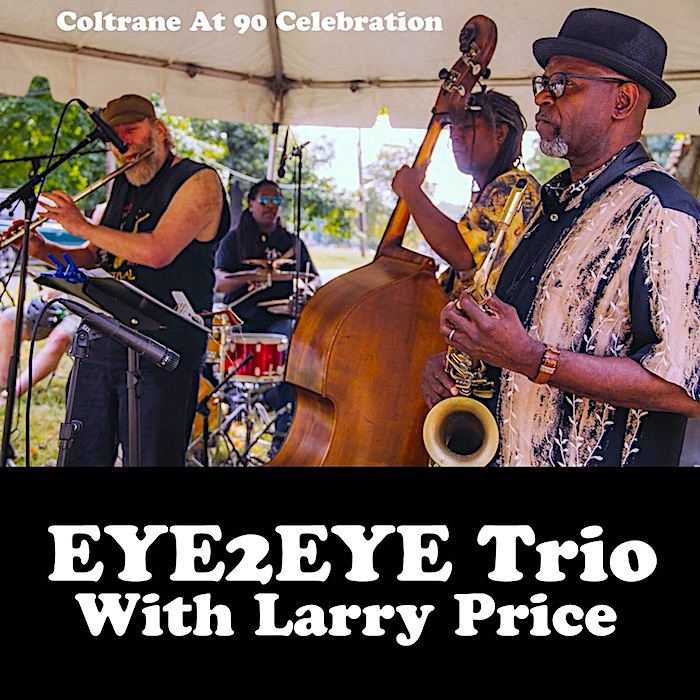 Featuring music by Eye2Eye Trio, Gary Dann, Yolanda Wisher, DJ Kid Charlamange, Twizzmatic, V. Shayne Frederick, Fred Adams, Chris Vance, Ram Riches, ArKCa and others. 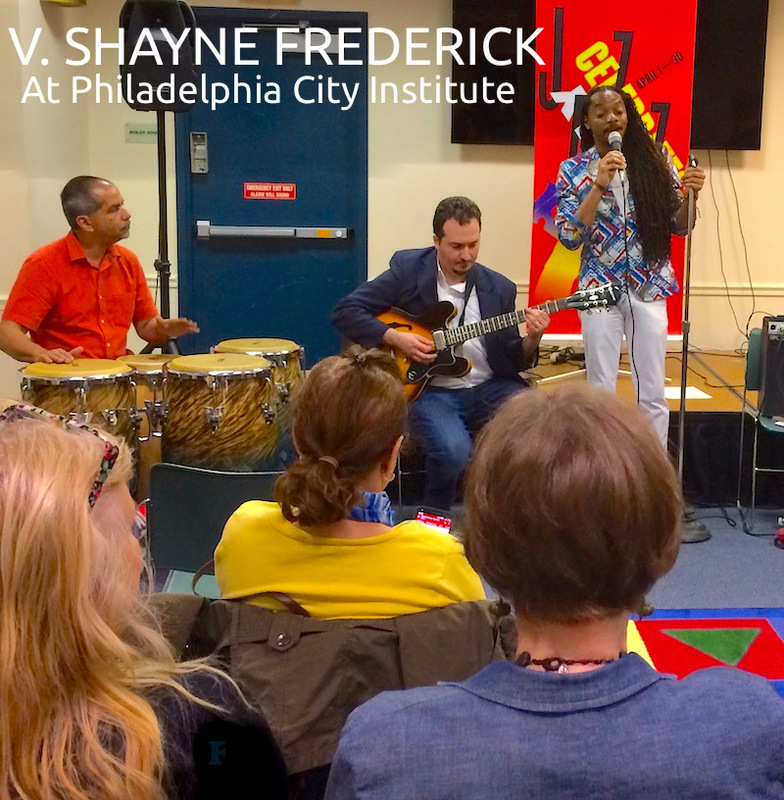 Featuring music by Bethlehem, Suzann Christine, Carol Harris, Denise Montana, Suzzette Ortiz, Najwa Parkins and poetry by Lindo Jones. 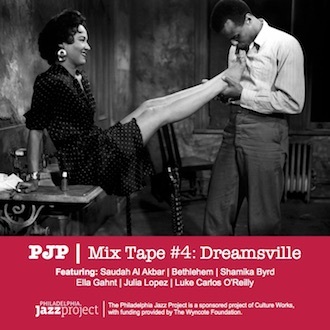 Featuring music by Selina Carrera, Gretchen Elise, Barbara Montgomery, Jaye Sanders, Laurin Talese, Kevin Valentine, Toby vENT, Barbara Walker and poetry by Beth Feldman Brandt. 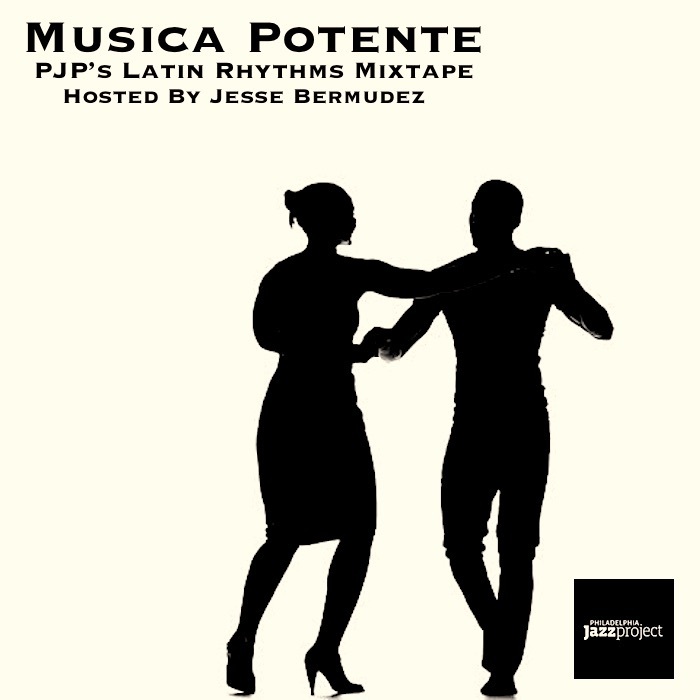 Special thanks to all of the participating artists, venues, engineers and PJP staff for making these mixtapes possible.